John Graham and his wife (born Churchill) started this House in 1981. He could not use his own name why the House took his wife’s maiden name. This was the birth of the first new Port House for half a century. 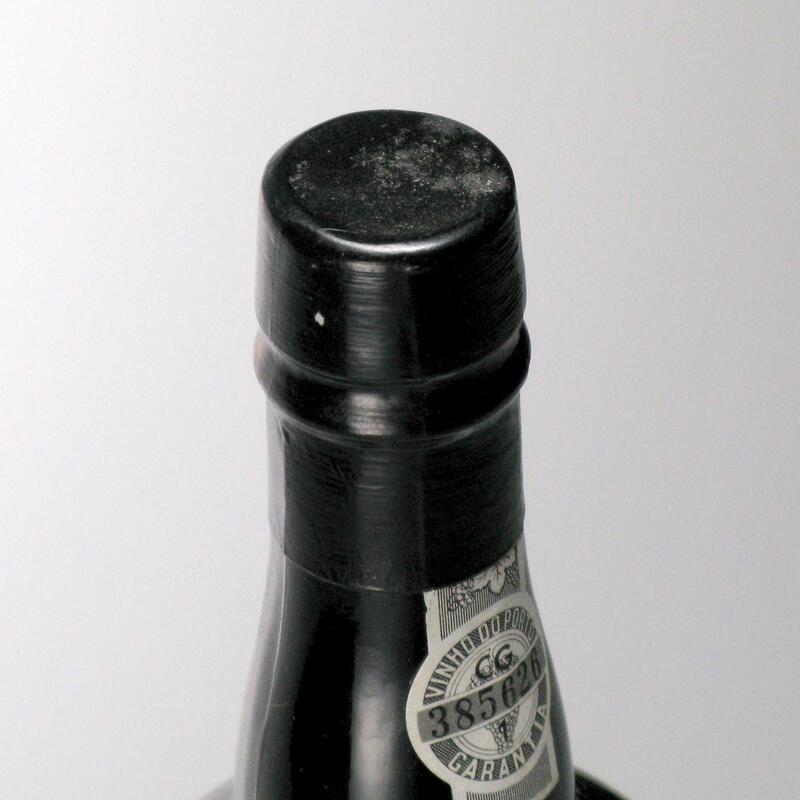 To start with, the production came mainly from vineyards such as Água Alta, Manuela and Fojo belonging to the late Jorge Borges de Sousa's family. 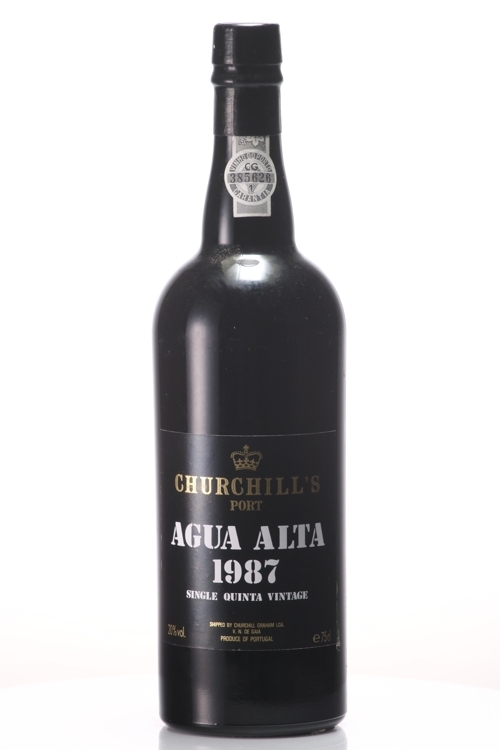 Although it continues to buy wine from these properties, Churchill's decided to acquire its own top quality vineyards not only to secure its sources of supply but also to have total control over the production process. Churchill's has bought two vineyards, Quinta da Gricha and Quinta do Rio in 1999 and currently leases on a long-term basis Quinta da Perdiz. 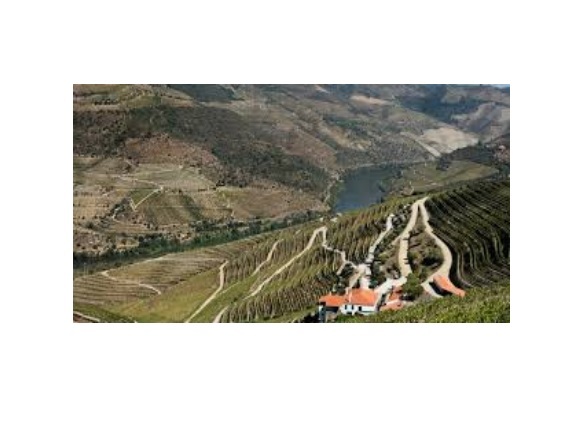 Quinta da Gricha is situated on the south bank of the river Douro about five miles upriver from the village of Pinhão. Quinta do Rio, this quinta is situated in the heart of the Rio Torto valley. Quinta da Perdiz, this quinta is situated alongside Rio Torto valley. Despite its thoroughly traditional-sounding name, Churchill is the newest of the British-owned Port companies, founded in 1981 by Johnny Graham. 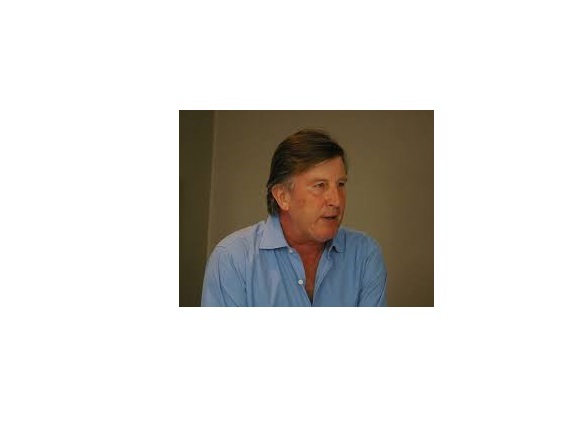 As the name would suggest, his family has a background in the Port trade: his family owned Graham, one of the most well known of the Port houses which they sold to the Symingtons in 1970. Johnny worked at Cockburn and became a director at the age of 28. It was during this time that he met a well-known grower: Borges de Sousa. In 1981, he formed his own Port company, Churchill Graham Lda (Churchill is his wife’s name), and Borges de Sousa gave him first pick of the grapes. These were to form the basis of the Churchill Ports for 20 years. However, by 1999 Borges de Sousa had died and his grandchildren had started to get involved in making wine (Quinta do Fojo is an example), so there was a conflict of interest in sourcing the best grapes. So Churchill decided the time had come to secure a supply for their Ports. In 1999 Churchill purchased Gricha, a 100-hectare property located in the Cima Corgo. 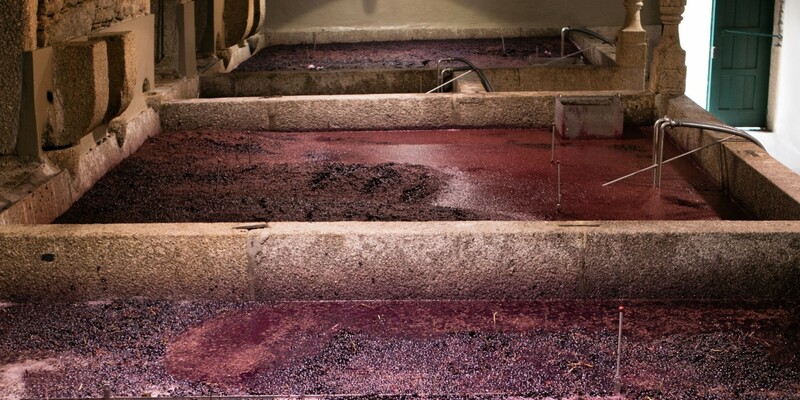 With a relatively cool northerly exposure, yielding wines with high acid, purity of fruit and freshness. As of the 2000 vintage, Gricha is in the Churchill blend.